For 20 years, Tropical Flooring has been an industry-leading, nationwide distributor of hardwood flooring. 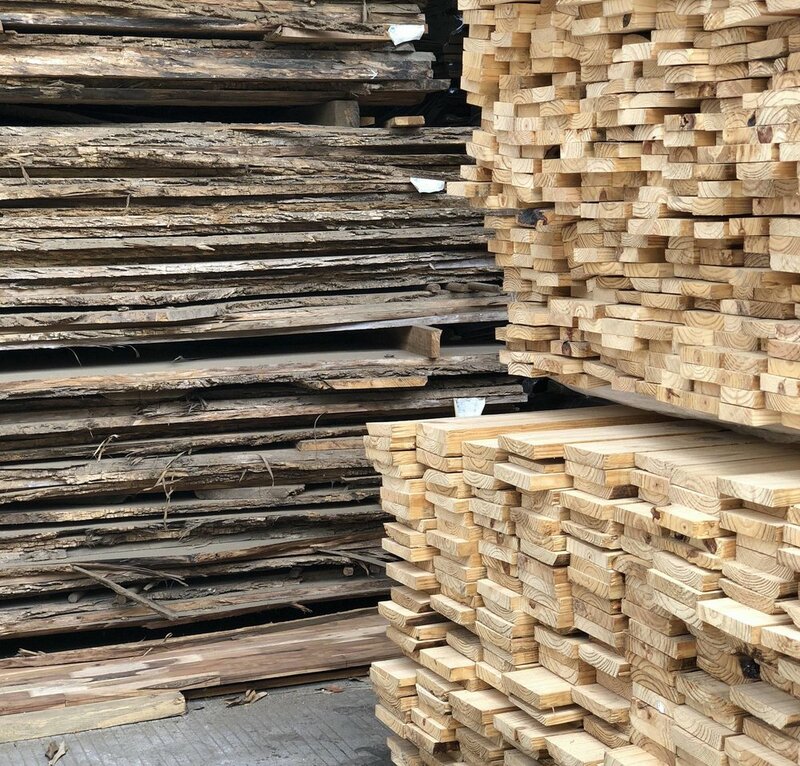 Based in Southern California, Tropical works directly with manufacturers that use raw material taken only from sustainable forests in different parts of Europe and Asia, to develop flooring products based on your needs and preferences. With a breadth of experience spanning the entire product development cycle, Tropical continues to find innovative ways to bring you the latest in flooring technology without compromising the beauty and integrity of its products.